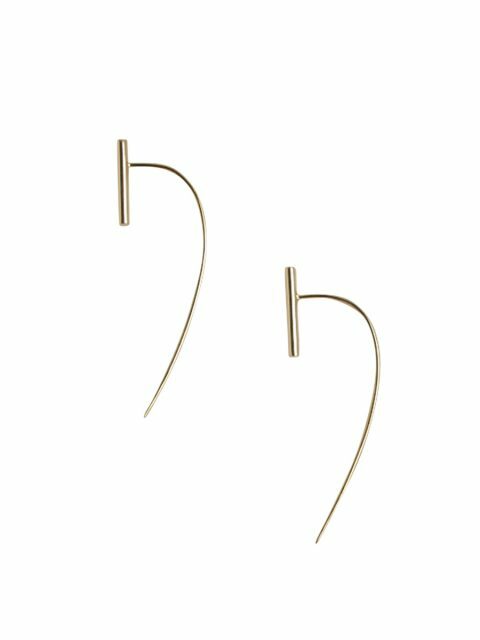 The AVGVS Orbis Stud Earrings are the ultimate in modernist minimalist chic. The design features a fine bar with stud post, crafted in luxurious 18 karat gold vermeil. 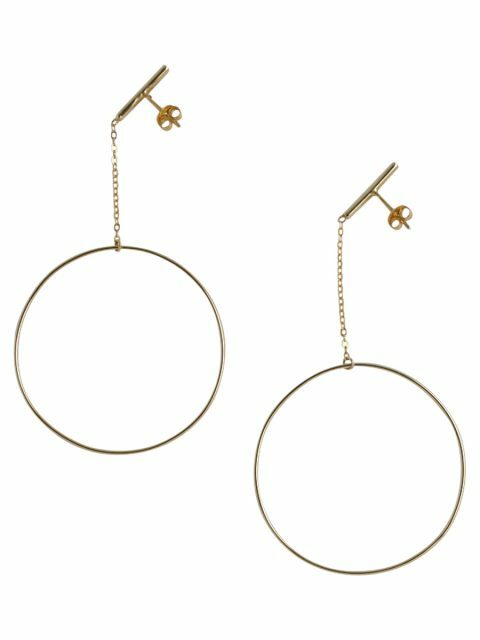 They are fun to mix and match with the Orbis Bar & Hoop Earrings or the Orbis Bar Hook Earrings - wear one of each for a more individual asymmetrical look. Store your item in its AVGVS dustbag when not in use to keep it pristine. All jewellery with a silver base is subject to tarnishing so should be stored in a cool dry place - in case of tarnishing polish gently with a silver cloth.